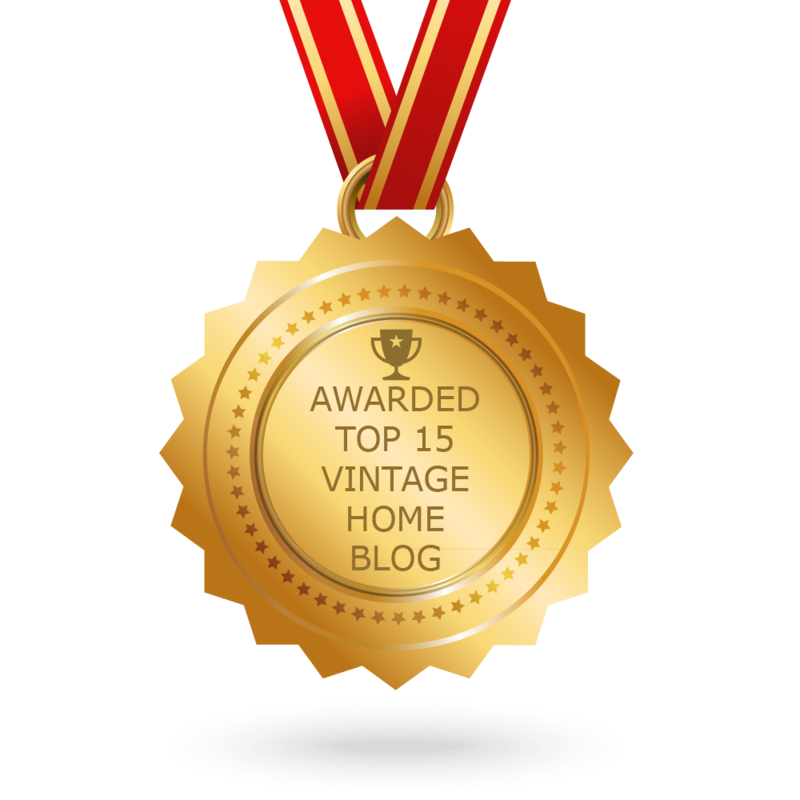 Vintage Home newsletter is a comprehensive summary of the day’s most important blog posts and news articles from the best Vintage Home websites on the web, and delivered to your email inbox each morning. To subscribe, simply provide us with your email address. About Blog Vintage Inspired Living….With a French Twist! Welcome! I’m Cindy, the blogger behind E&E! Here, you will find design, decor, and DIY, as we show you how to create a vintage inspired home….all with a french twist! Follow my blog to get ideas and inspiration for decorating your home. Sylacauga, Alabama About Blog Hi! I’m Wanda, the owner of Just Vintage and this is my blog. Just Vintage sells decor and collectibles. This blog is all about the business, our home, our DIY projects and our lives. Olds, AB About Blog Hi I’m Deborah. Welcome to B Vintage Style, my blog about my home, DIY’s and all of my favourite things! Please follow me for lifestyle inspiration, recipes, home decor, organizational tips and more. The post Top 15 Vintage Home Blogs, Websites & Newsletters To Follow in 2019 appeared first on Feedspot Blog.